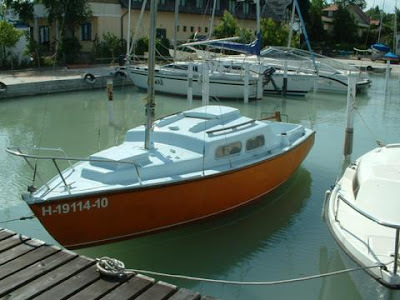 This is Alacrity "Bellissimo" owned by Oszkár from Hungray. 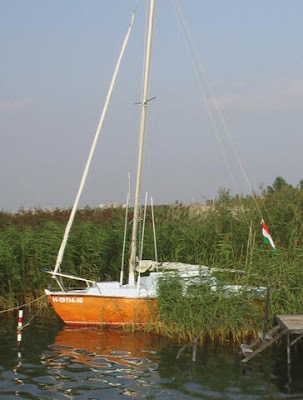 He sails her on Lake Balaton. 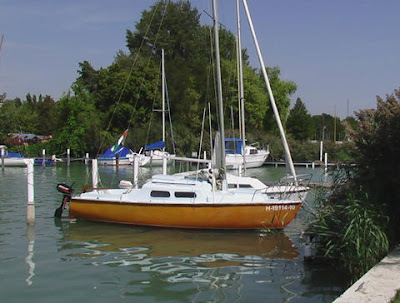 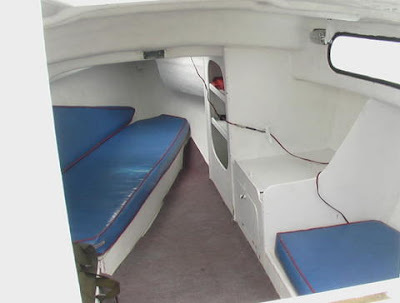 He bought her in 2005 and is planning to overhaul her this season (2006).